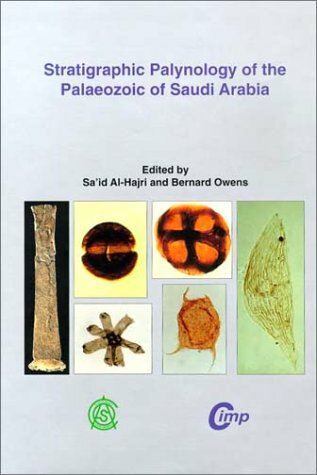 This volume describes in detail the results of a decade of collaboration between stratigraphers from Saudi Aramco and palynologists from the Commission Internationale de Microflore du Paleozoique (CIMP) on a programme to document the unique character of palynomorph assemblages recovered from the Ordovician to Permian sequences in the Arabian Peninsula. Not only are the assemblages described in detail for the first time but their potential as an exploration tool for regional correlation and palaeoenvironmental interpretation are fully realised. The Arabian Peninsula with its major hydrocarbon resources in the Palaeozoic, has long been dependant on long range comparisons to achieve effective correlations of deposits in the absence of a proven regional palynostratigraphic database. Despite the fact that independent biostratigraphic calibration of the sections still remain absent, the results from this study, based on data from more than 40 wells, allows the establishment of a sequence of more than 30 palynozones which can be accurately equated with lithostratigraphic units. The consistency of these results across the Peninsula have allowed numerous changes to be made to the ages of many of the lithostratigraphic units and for the magnitude for the tectonically induced hiatuses between formations to be reassessed. The volume which consists of 13 stratigraphically arranged chapters with 40 colour plates, emphasises the unique regional character of the assemblages but also demonstrates the close links with other north Gondwanan areas. 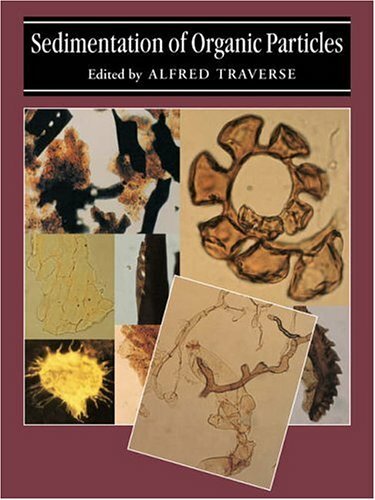 The main theme of this book is the reconstruction of past arid environments, with the help of palynology. 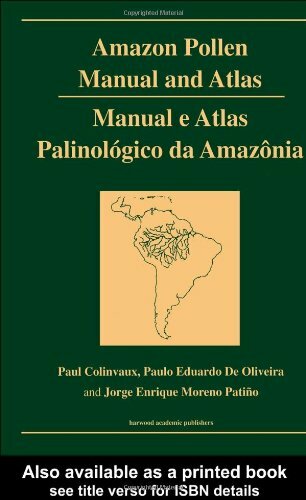 Palynology was for a long time rarely practised in arid lands due to both technical and conceptual difficulties, mainly centered around poverty in pollen grains and different approaches necessary for treating the spectra, as compared with forested regions. However, recent developments in extraction techniques, along with new concepts applied for analysis of data, show the great potential lying in reconstructing past arid environments, along with a variety of ensuing ramifications. The book provides an update of the state of the art in this branch of science. environments of deposition, structure, stratigraphy, regional paleogeography and human settlement of past arid environments. A discussion of pre-late Cenozoic arid lands palynology is also included, with examples from the late Paleozoic and earlyMesozoic deserts. Each topic is accompanied by photographs and line-drawings. There is an extensive bibliography and subject and author indexes. Palynology is important in basic as well as in manifold applied sciences, as e.g. biology, medicine, forensics, earth history, climatology and food production. 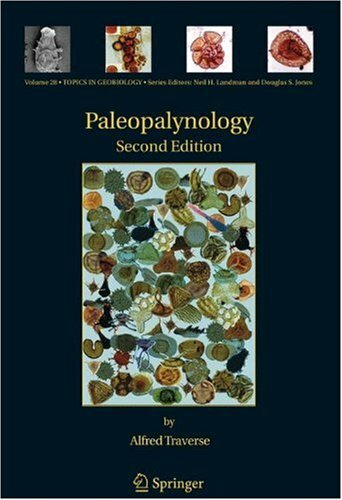 This volume is the first fully illustrated handbook of palynological principles and glossary terms, exclusively using LM and EM micrographs of superior quality. A comprehensive General Chapter on pollen morphology, anatomy, pollen development etc. based on the present knowledge in palynology introduces the reader in the world of pollen. The glossary part comprises more than 300 widely used terms illustrated with over 1.000 high quality light and/or electron microscopic pictures to show the character range of a term. Terms are grouped by feature, e.g. ornamentation, where each term is illustrated on a separate page, definition and original citation included and where necessary, provided with a comprehensive explanatory comment. The term's use in LM, SEM or TEM and its assignment to anatomical, morphological and/or functional pollen features is indicated by icons and colour coding, respectively. This handbook is not only a valuable source for students and researchers but also for all persons interested in pollen and its aesthetic beauty. 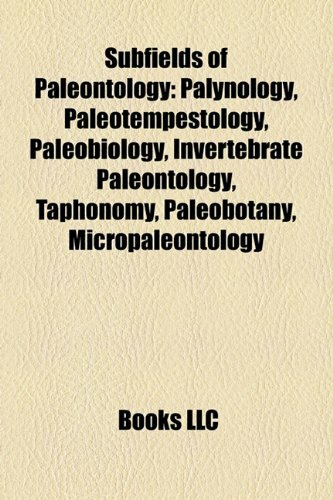 Paleopalynology, second edition, provides profusely illustrated treatment of fossil palynomorphs, including spores, pollen, dinoflagellate cysts, acritarchs, chitinozoans, scolecodonts, and various microscopic fungal and algal dispersal bodies. The book serves both as a student text and general reference work. Palynomorphs yield information about age, geological and biological environment, climate during deposition, and other significant factors about the enclosing rocks. Extant spores and pollen are treated first, preparing the student for more difficult work with fossil sporomorphs and other kinds of palynomorphs. Recognizing that palynomorphs occur together in rocks because of chemical robustness and stratigraphic distribution, not biological relationship, the central sections are organized stratigraphically. Among many other topics presented are the sedimentation and geothermal alteration of palynomorphs, and palynofacies analysis. An appendix describes laboratory methods. The glossary, bibliographies and index are useful tools for study of the literature.